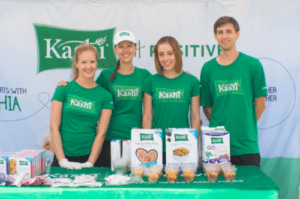 A nutritious event with Kashi, the Seven Whole Grain Company. Our staff and guests had healthy inspiration and great energy from these wholesome foods made with real nutrition. Just another example that it’s always amazing working with www.NationalEventStaffing.com everywhere all across the USA and Canada.